The new solution will combine a cloud-based IoT device management platform with a real-time data collection system and a set of open APIs to enable payments to be triggered automatically to relevant parties as connected products move from a warehouse to a customer — or as each stage of a manufacturing and distribution journey is completed. The idea, the bank says, is to remove the need for companies to manually initiate payments and instead enable corporates’ and banks’ systems to ‘speak’ to each other in real-time, triggering financing or payment instructions through the application programming interfaces. 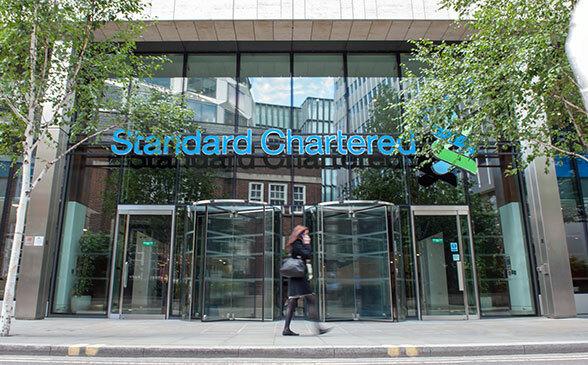 “The solution combines IoT and cloud capabilities so the bank will be able to track the movement of goods on a real-time basis, reducing operational risks and providing reliable data that can be used in financing decisions,” Standard Chartered explains.